Provide your whole family with complete dental care. Welcome to Oak Mountain Dental! 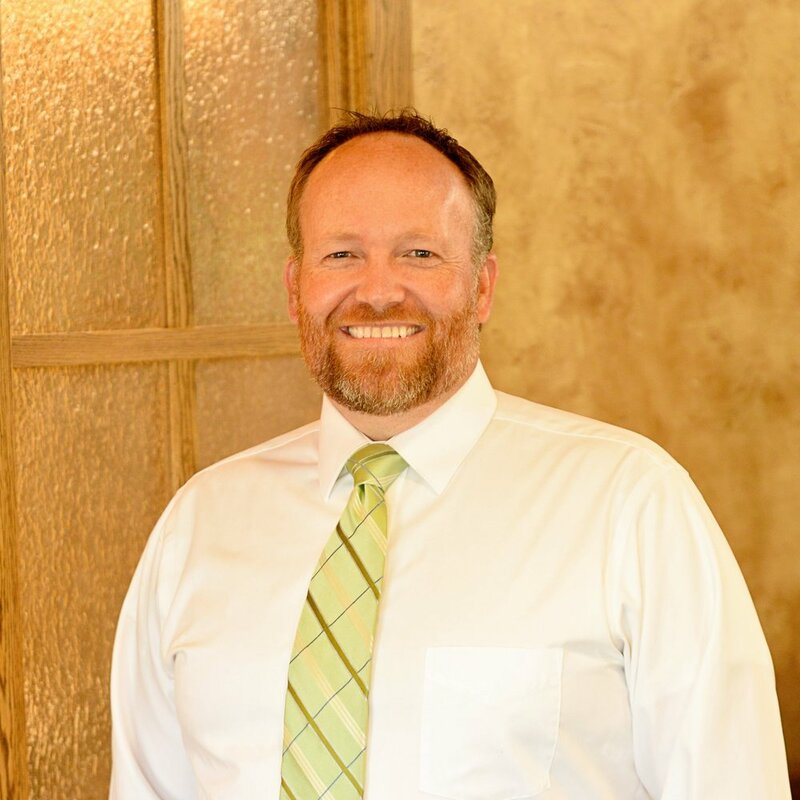 Dr. Jake Richards and Dr. Mitch J Driscoll are experienced family dentists in Pocatello, who are committed to providing comprehensive, high-quality dental care for each of their patients. At Oak Mountain Dental we foster a peaceful, upbeat, and comfortable atmosphere at our office. We provide Cosmetic and Family Dentistry services customized for your specific Dental needs . 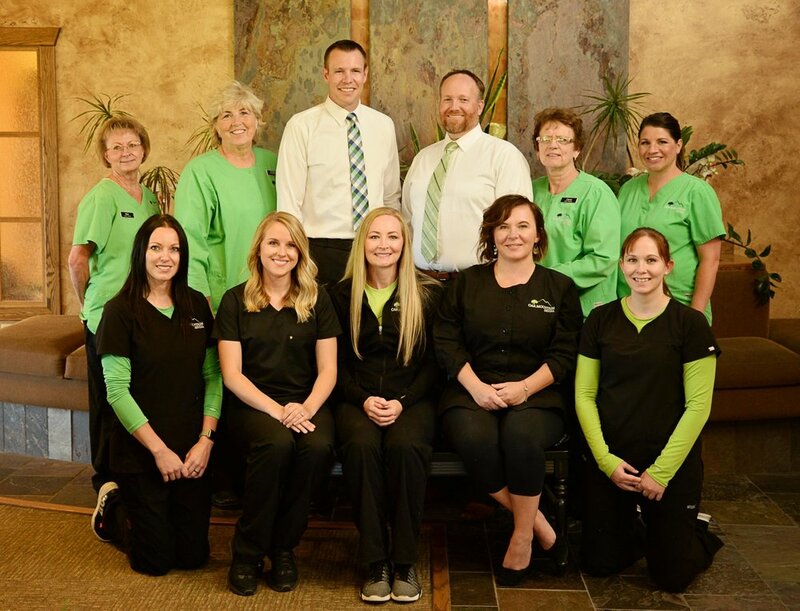 Our friendly Pocatello team is always happy to answer your questions, and address your concerns, so you feel confident with the health of your smile. At Oak Mountain Dental Cosmetic and Family Dentistry, you and your smile are always our top priorities. Dr. Richards, Dr. Driscoll, and their expert staff is pleased to provide excellent dentistry in Pocatello, and the nearby communities of American Falls, Aberdeen, Blackfoot, and Inkom. We welcome you to call or visit our friendly dental office today to learn more about us and to set up your next visit. We are eager to meet you, and care for you and your family! Check out our Virtual Tour of our Pocatello Dental office. "Came in after I broke a tooth over the weekend. Quick set up of appointment and removal of broken tooth. Always professional attitudes and makes you feel comfortable to see the Dentist. Came in in pain, left feeling great. Always a pleasure to visit this dental office." "I've been to my fair share of dentists, and Dr. Richards is by far the best I've been to. Dr. Richards and his staff are always so friendly and welcoming and he always takes the time to answer any questions I may have, as well as make sure I fully understand the process and procedure of any work he does during my visits." "Dr. Richards is very honest and did a great job. I have had stains from braces for about 15 years and he was able to get rid of them! Also did an excellent job fixing my cavities!" Would you like a straighter smile? This may be your answer. Have you ever found yourself wishing for a more beautiful, inviting smile? Learn more about crowns, bridges and all general dentistry here. Get a Free Teeth Whitening or $100 credit towards dental care. We provide a wide variety of general, family, and cosmetic dental services to meet all of your dental needs and goals. Oak Mountain Dental uses the newest equipment and keeps up to date with latest dental technologies. This provides the safest care for you and your family. Your comfort is our top priority. Our team loves caring for patients of all ages, including both children and adults, and we hope you will bring your entire family to our office for gentle, quality dental care. We want to make certain that you feel comfortable in all of your care and treatment at our Pocatello Dental office.